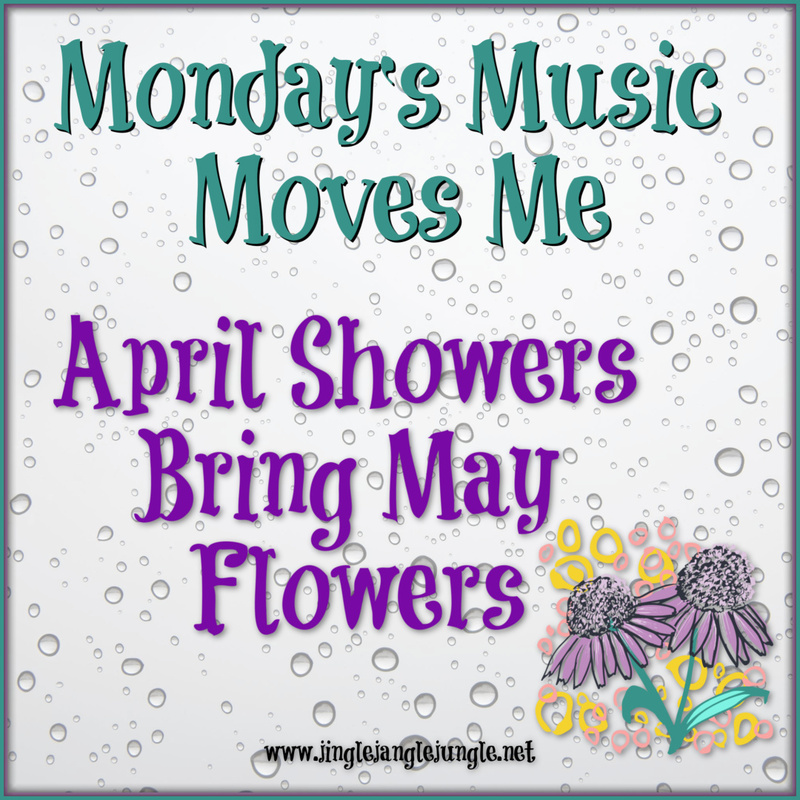 Welcome back to Monday’s Music Moves Me! A new month. A new Musical Conductor! Congrats to Kim from The ReInVintaged Life ! As musical conductor, Kim gets to choose our themes for this month. By the way... have you ever noticed it doesn't specify if those showers are rain or snow? I'm writing this post on Friday, March 29 and we have yet another SNOW advisory for this afternoon/evening here in SE Idaho. Sure glad I don't have to be anywhere! I had a bit of fun with this one.. Now to put on my thinking cap for the next theme. Oh groovy, I loved your twist spelling out this week's theme with song titles! 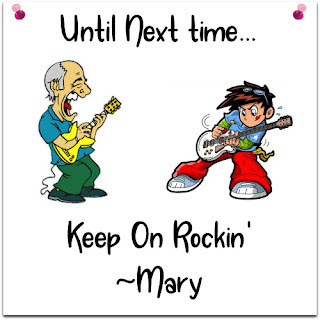 You so rock it, girl! Now I'm off to check out your A2Z contribution. 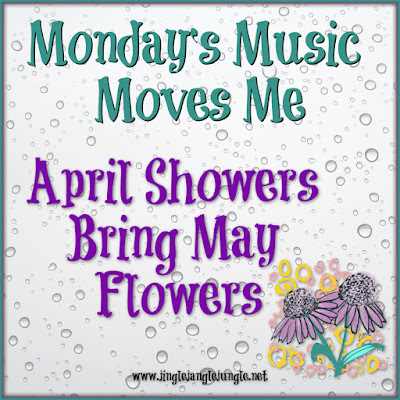 ;) Have a boogietastic week, my friend! Thanks, Cathy! I'm just about to start my 'rounds as well. Have a great week! Very good and classic songs there. Very nice job on the theme. Thanks, Patrick! Can't wait to stop by to see what you've got going on.. I hadn't heard Maggie May in years but they played it yesterday during the 3 hour rain relay before the Yankee game got started. Thanks for the music. Many of these I hadn't heard in a long time, either. The Yankees game sounds like a great time. It's one of my favorites as well. OMGosh, I loved this post! Three Dog Night and ELO were my favorites. ELO is one of my favorite bands, like EVER, and I had never heard this version of "Don't Bring Me Down." It's so awesome! Thanks for playing along with my theme! This was a GREAT theme, Kim! I knew all but the Three Dog Night song, and both me and my husband (a big Three Dog Night fan) are looking at each other saying "this is new to us!" About halfway through the song it did start to sound familiar to me. 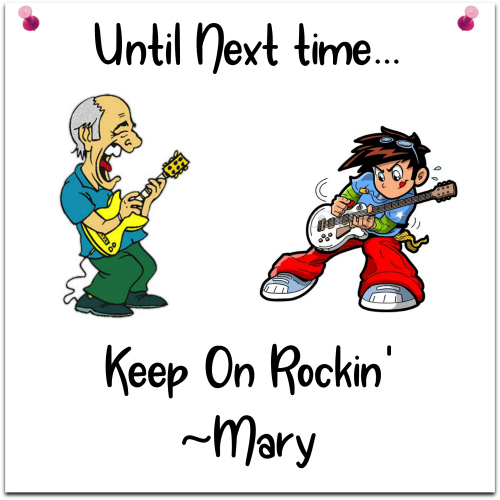 Don't Bring Me Down would be my fav, followed by Maggie May. Great set!